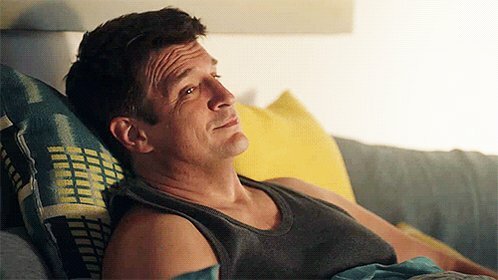 UK TV has picked up the UK rights to Nathan Fillion’s comedy drama Castle. In the series, which airs on ABC in the States, the Firefly actor plays a crime writer who assists the police. The deal will see the first two seasons of Castle play exclusively on crime channel Alibi from the Spring.